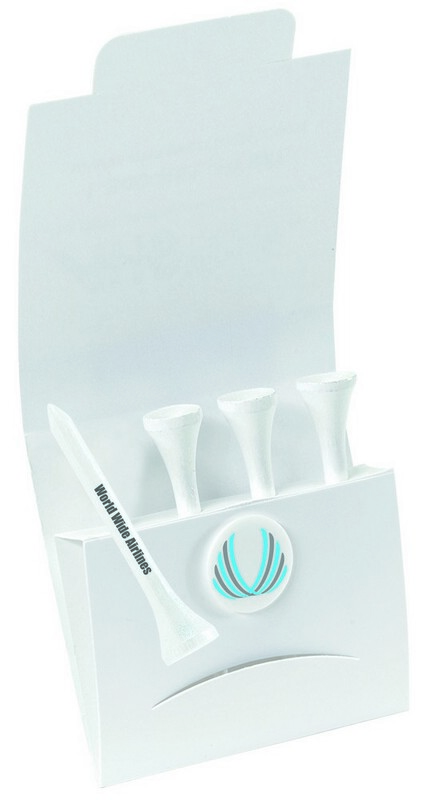 Our 4-1 Golf Tee Packet features multiple imprint locations to add your brand logo for Brand Recognition. Express your gratitude towards your customers with a wonderful golf event kit as your next corporate event! The 4-1 Golf Tee Packet contains four 2 1/8”tees and one ball marker. Made in the USA, this paper packet allows imprinting custom details using the four color process imprint option. 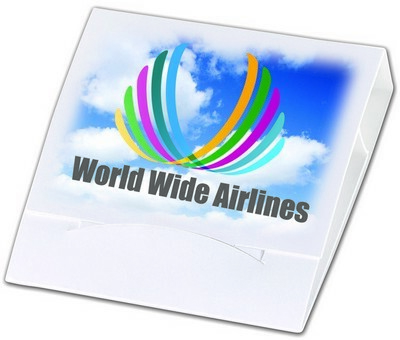 All the components are available for customization to show off your brand logo and message far and wide. Choose your colors for the tees and ball markers and customize the product to create an amazing promotional giveaway.